4 Commercial Real Estate & Properties in Edinburgh are listed in 3 categories. 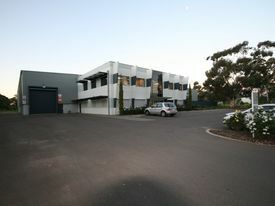 We have 2 Industrial Warehouses Sale & Lease , 1 Development LandsSale & Lease and 1 OfficesSale & Lease . 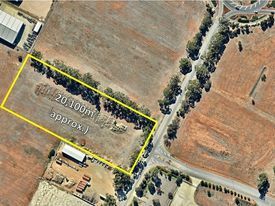 Located about 28 kilometres north of Adelaide, in SA's major industrial precinct, Edinburgh Parks. 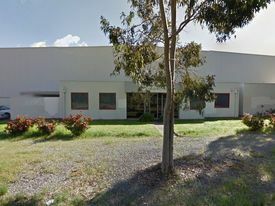 The property features state of the art office accommodation and processing facilities disposed of approximately as follows: Two storey offices and amenities 600 sqm (approx) Factory/warehouse 3,200 sqm (approx) Canopies 180 sqm (approx) Enormous site area of 1.918 hectares (approx), providing hardstand, driveways and ample car parking areas . For further details or to arrange an inspection please contact Stan Tettis on 0409 286 820 RLA 231 015.